After a brutal fifteen-year war for survival, the Coalition of Ordered Governments is forced to destroy mankind's last city in a final bid to stop the Locust Horde. As the survivors flee Jacinto, they must contend with the last of the Locust, bent on vengeance, as they struggle to stay alive in an icy wilderness. 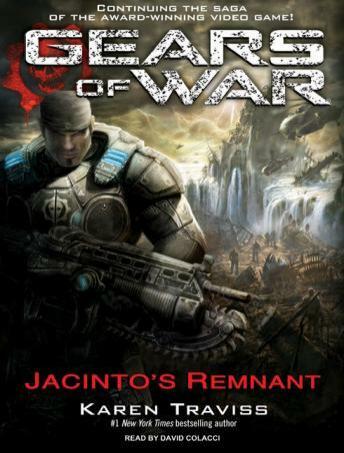 Marcus Fenix, Dom Santiago, and their fellow Gears fight to get Jacinto's refugees to a safe haven but find themselves in a lawless new world where the enemy is human-and as desperate and dangerous as any grub.